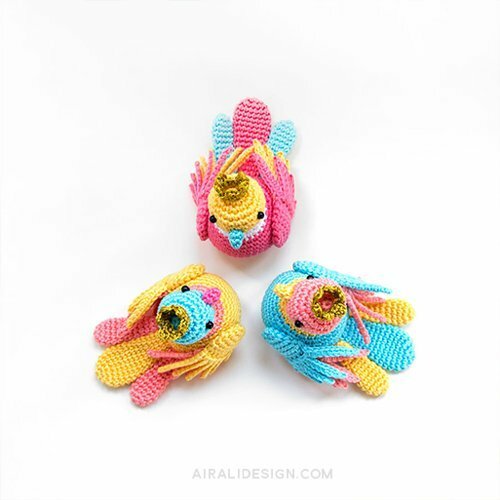 Bright coloured feathers and gold crowns for the amigurumi summer birds! 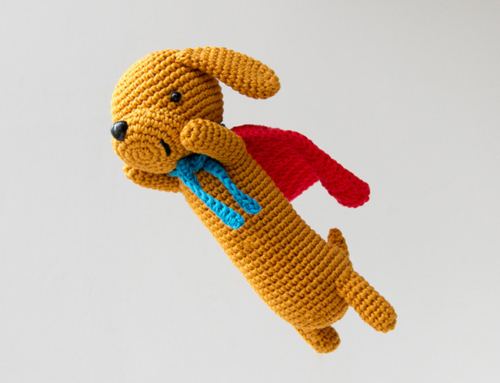 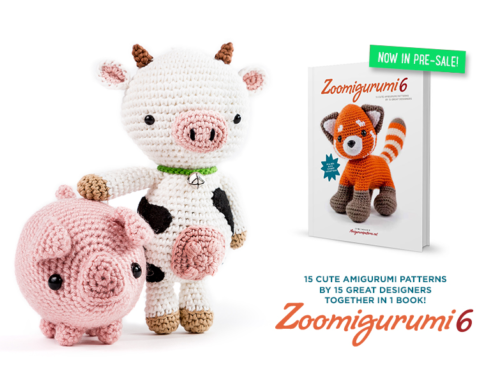 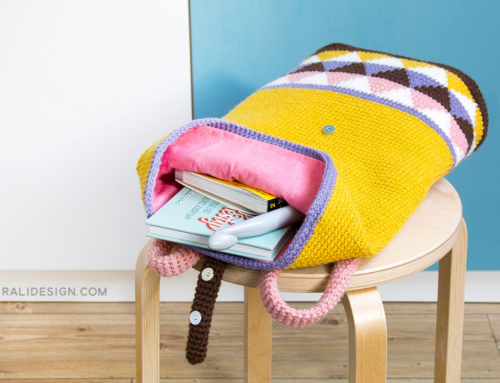 Summer is just around the corner and I bet that your wishes include cotton yarn, colours and easy to follow crochet patterns (to alternate the big winter projects!). 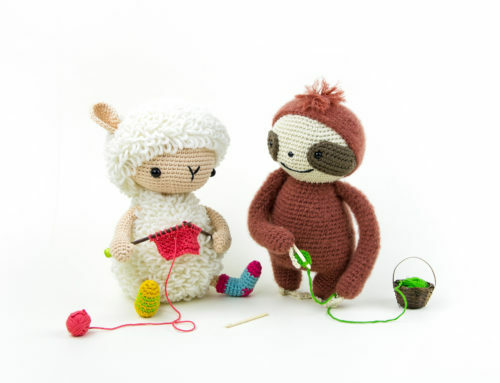 Temptations, when talking about yarns, are difficult to avoid… like a good ice cream at the seaside when the sun is about to fade down. 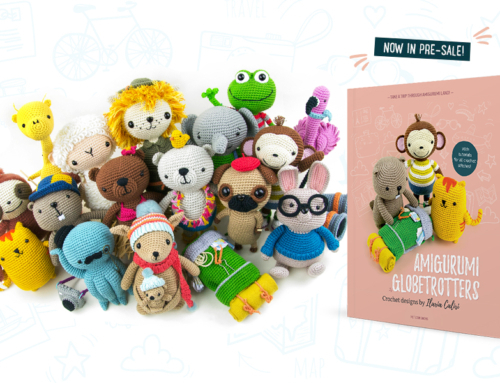 Sorry for the expat inside me, who lacks the sea breeze and above all the good artisan ice cream! 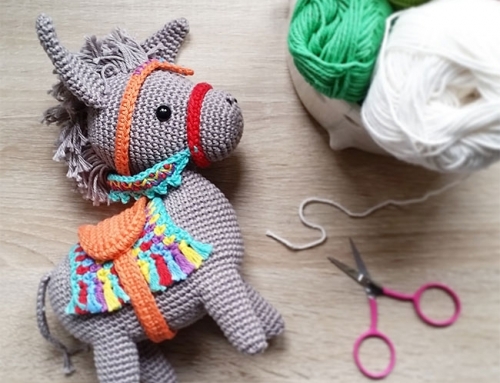 The three C of Summer are Colour, Cotton, Crochet. 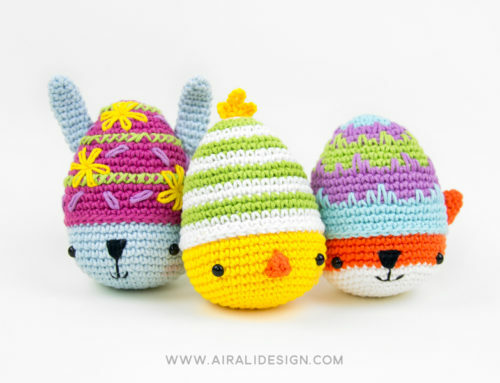 And here are these three little birds! 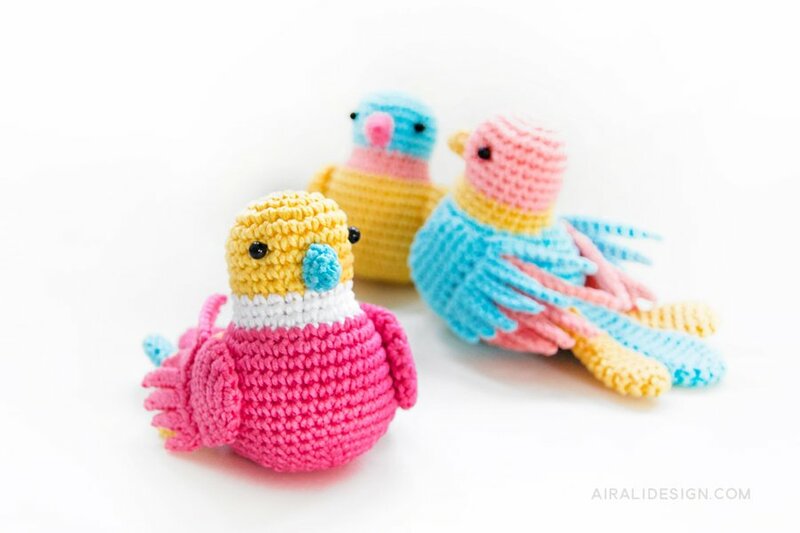 The crochet pattern for the feathered trio of soft amigurmi birds and step-by-step pictures to create the wings with so many feathers – which seem difficult but they are not, I swear! 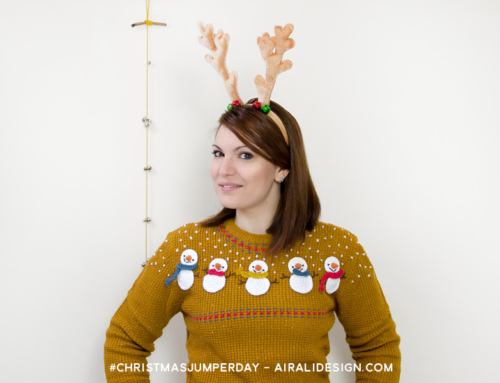 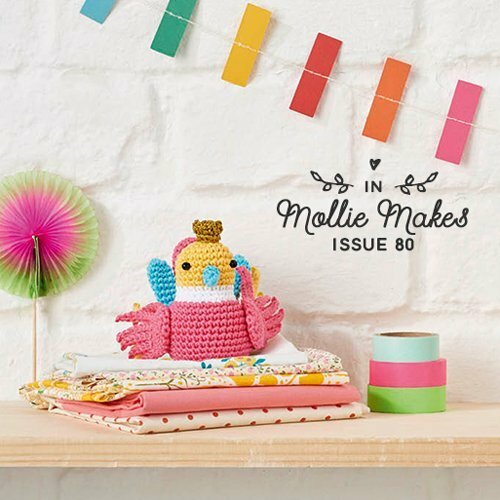 – are in Mollie Makes’s issue 80 (here’s the magazine’s preview) and they’re also on the cover, hurray for the birdies with the crown! 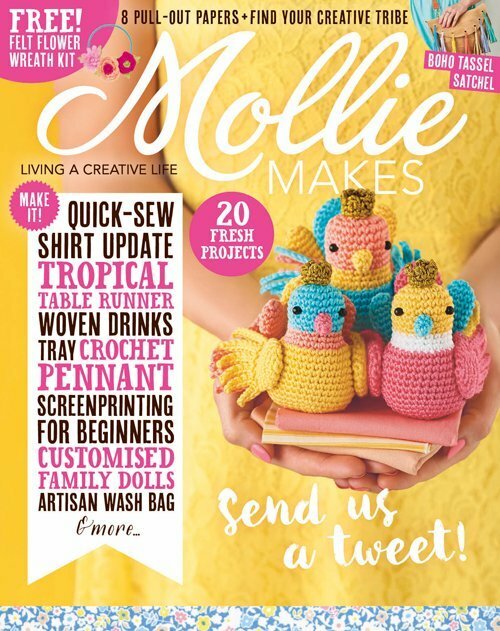 * Mollie Makes is a gorgeous UK magazine, information about buying an hard copy or digital copy are on their website. 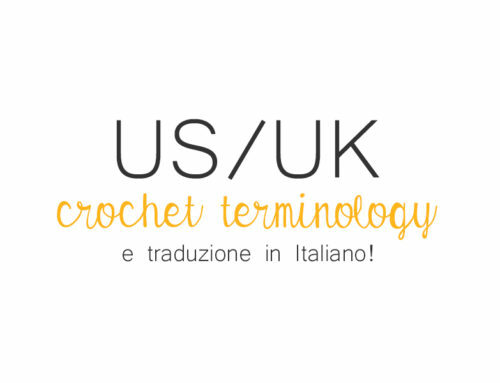 ** The pattern is in UK terms, look at this post to avoid confusion with American abbreviations!